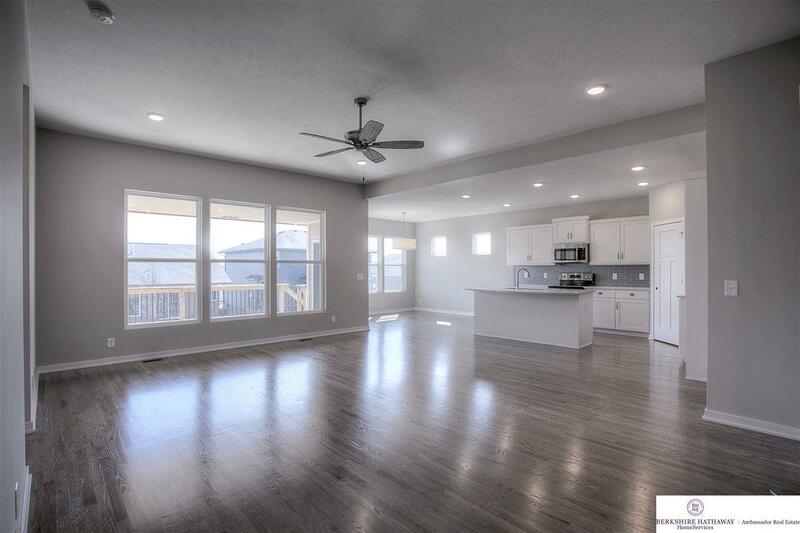 Lane Farnsworth Ranch plan on a west facing lot w/a partially covered deck. 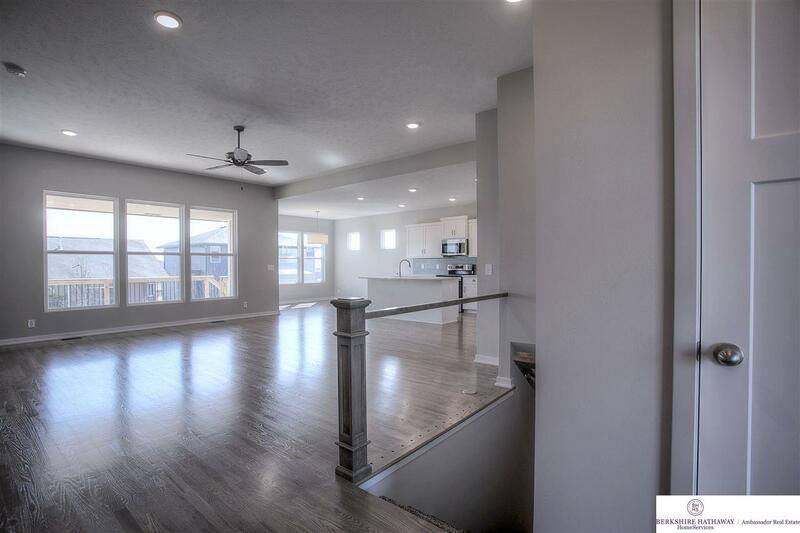 This home features an open concept plan w/Great room, dinette & master overlooking tree-lined back yard. 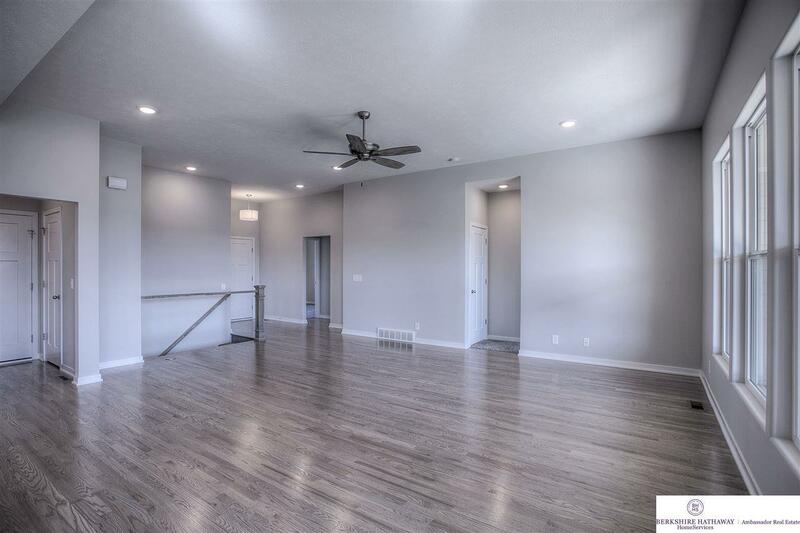 Kitchen features hardwood floors, SS appliances, pantry, granite countertops & large center island. 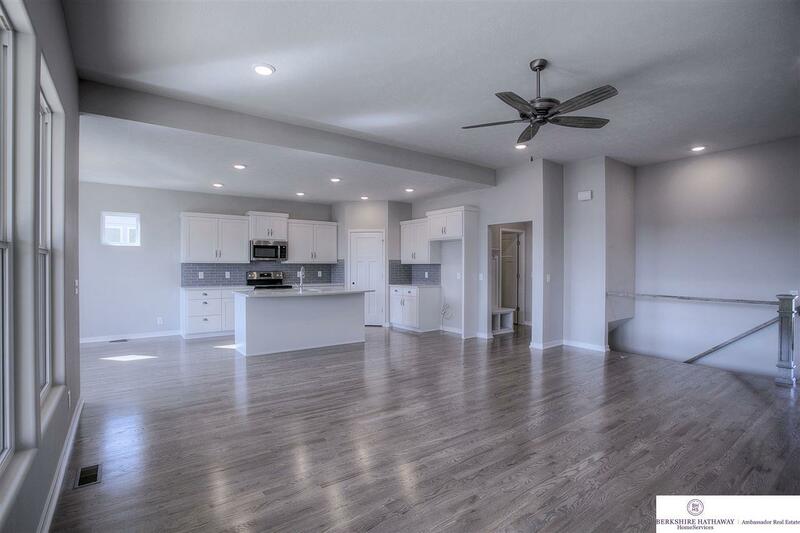 Master w/double sinks, large walk-in closet & tons of storage! Additional features include drop zone, over-sized laundry, 9 & 10' ceilings & much more!